Cholesterol-lowering drugs form one of the largest business segments of the global pharmaceutical industry. This entire multibillion dollar business is built on fear – the fear that cholesterol supposedly causes heart attacks. While the “cholesterol scare” has become a gold mine for drug companies, the economic burden of this business is ultimately carried by us, the people. Health professionals, political decision takers, and hundreds of millions of patients worldwide therefore have the right to know: What are the proven facts – and what is the fiction promoted by the pharmaceutical investment business with patented cholesterol-lowering drugs? 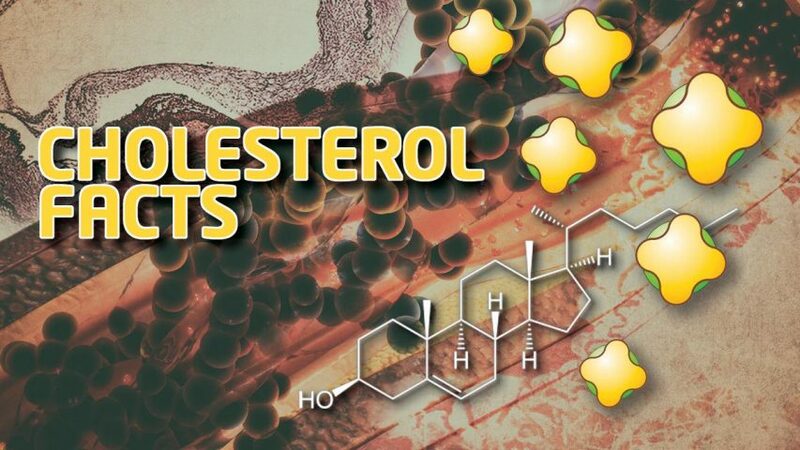 Cholesterol is a molecule that is essential for life. It is a structural constituent of the walls of billions of cells in the body and the precursor of many biological molecules, including hormones such as estrogen and testosterone. If the blood vessel walls are structurally intact there is no scientific evidence that cholesterol, even in moderately elevated concentrations, damages them or causes atherosclerotic plaques and heart attacks. In test animals, for cholesterol to have a damaging effect on otherwise intact blood vessel walls (i.e. for it to cause plaques), it must be artificially increased to levels essentially never observed in humans. In other words, contrary to what patients have been told, there is no scientific evidence that cholesterol – even at moderately elevated levels – can damage an otherwise intact blood vessel wall. To learn how to prevent high cholesterol, heart attacks, strokes, high blood pressure and other cardiovascular conditions naturally, without drugs, read Dr. Rath’s lifesaving book, Why Animals Don’t Get Heart Attacks…But People Do! All plaques that occur in the human blood vessel system essentially develop in the arterial system (arteriosclerosis). Plaques in veins (venosclerosis) are unknown. If high cholesterol levels were damaging to the blood vessel walls, thereby causing plaques, the veins and arteries would both develop plaques at the same rate. This is not the case, however. More than 90% of plaques develop in the coronary arteries of the heart, a segment making up a mere one-millionth of the total length of the 80-thousand-mile-long blood vessel system of the human body. Plumbers can understand very well why this fact is at odds with what would normally be expected to happen. Poor quality water damages the walls of a plumbing system along its entire length – not just in a minute fraction of it. Animals, with few exceptions, don’t get heart attacks. Moreover, in hibernating animals like bears, cholesterol increases to more than three times the average level found in humans. While hibernating species are not becoming extinct from an epidemic of heart attacks, among humans cardiovascular disease is the number one killer in the industrialized world. Unlike humans, animals can produce vitamin C from glucose in their livers. Vitamin C is essential for the production of collagen, the key reinforcement molecule for blood vessel walls and the body. The devastating effect that chronic vitamin C deficiency has on blood vessel walls has been known for centuries as scurvy, which killed an estimated 2 million sailors between 1500 and 1800. The only reason why this basic knowledge has not been applied to protect and stabilize the blood vessel walls of millions of patients today is the fact that vitamin C is not patentable. In other words, the spreading of this knowledge threatens a key lucrative source of profits for the pharmaceutical investment business: the multibillion dollar marketplace of cardiovascular disease. 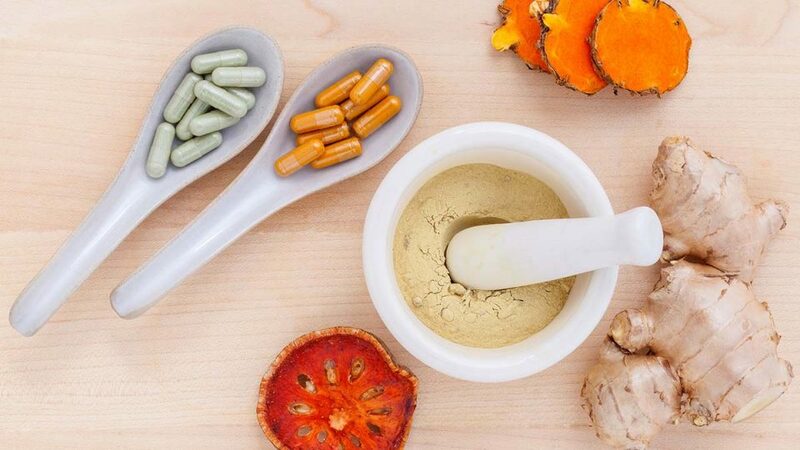 Thus, conventional pharmaceutical-based medicine is limited to treating the symptoms of cardiovascular disease, while ignoring the root cause — weakness of the blood vessel walls. It creates a multibillion dollar market for patented cholesterol-lowering drugs, in particular statins. Through its deceptive PR campaign it deliberately avoids addressing the root cause of cardiovascular disease – weakness of the blood vessel walls – thereby making sure that heart attacks continue as a profitable disease market to be targeted through the ongoing sales of cholesterol-lowering drugs.